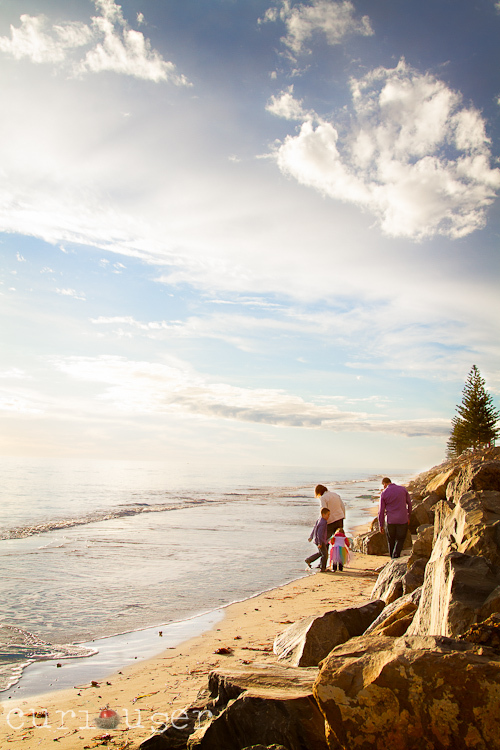 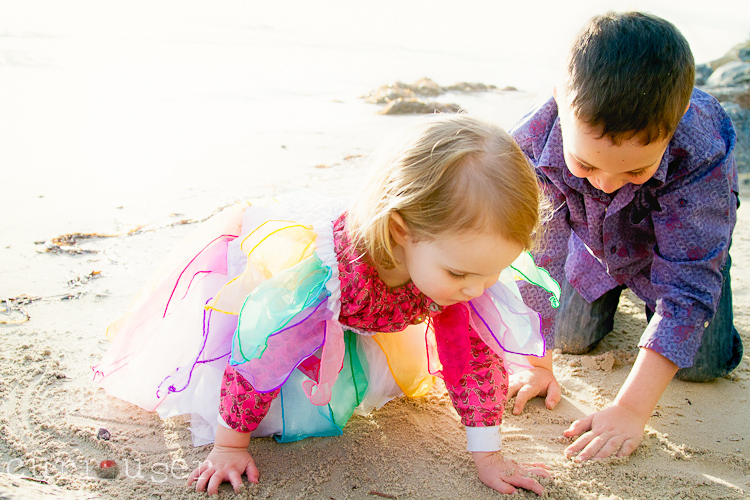 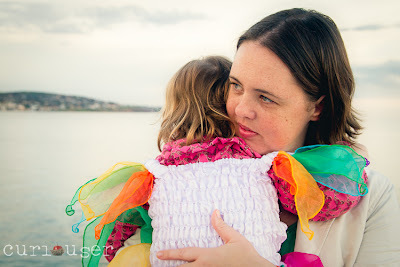 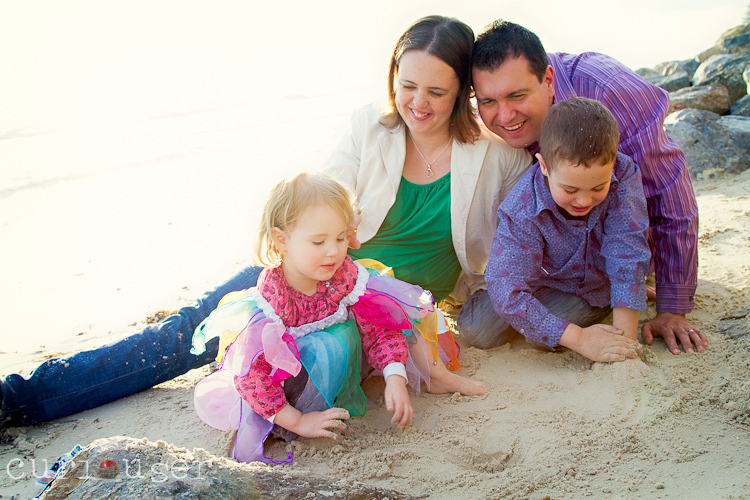 This was a lovely family session at Brighton Beach, in Adelaide, a couple of weeks ago. 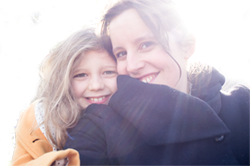 With loads of to-do lists and things happening at the moment, I haven't gotten around to posting these first handful of edits until now! I'm really looking forward to working through the rest :) Such a cute family. 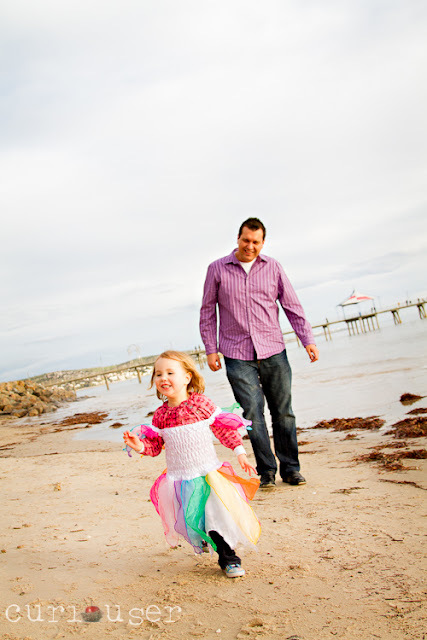 Thanks for sharing the pics are lovely.